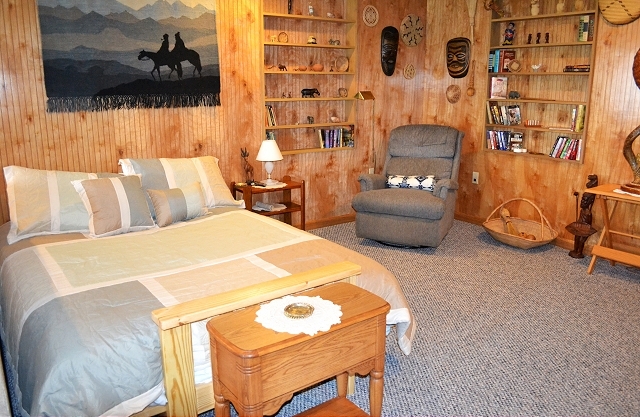 Come enjoy a peaceful country setting in this large, private, lower level suite that is surrounded by an organic farm. 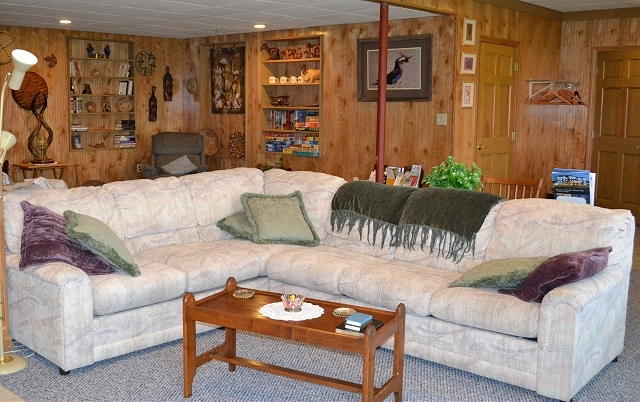 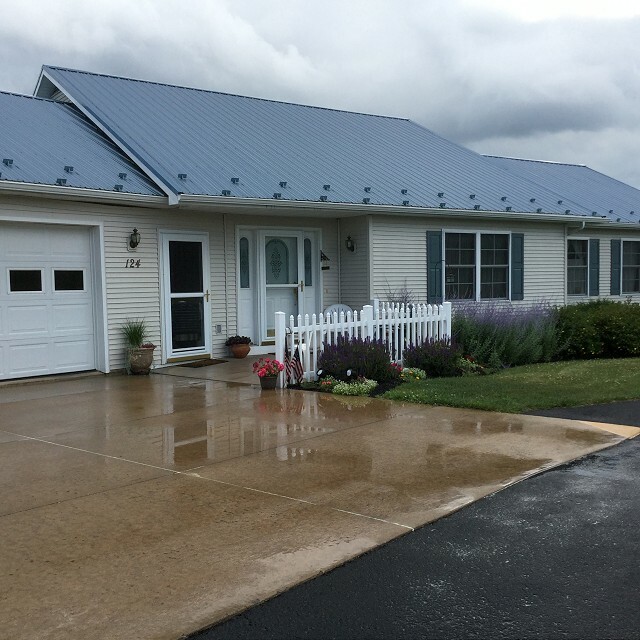 Country Inn has a spacious living area, a two-acre yard, and plenty of parking. 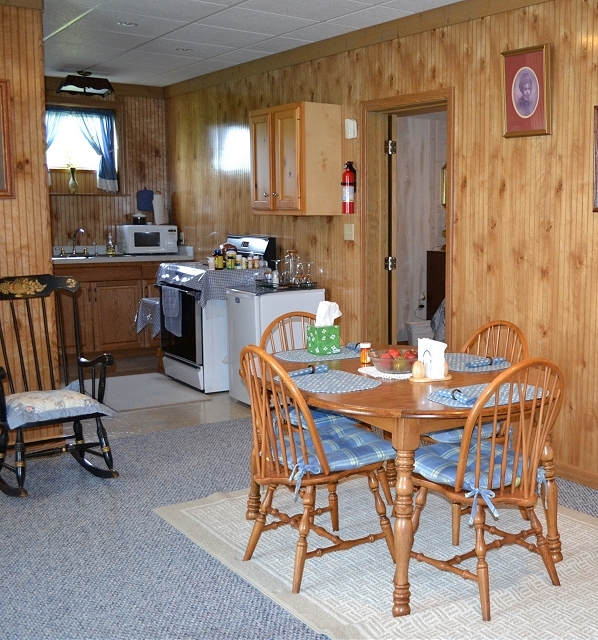 The suite's kitchenette is stocked with an assortment of breakfast items, including fresh baked treats. 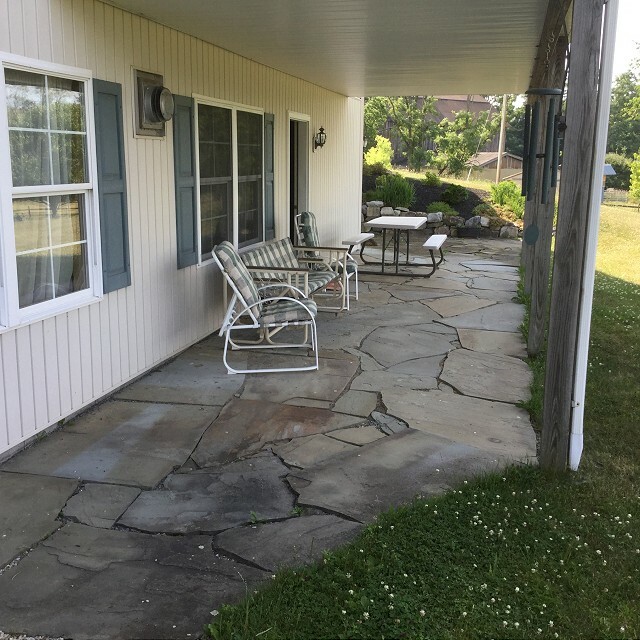 Outside, guests have a patio with picnic table offering an awesome view of the seven mountains. 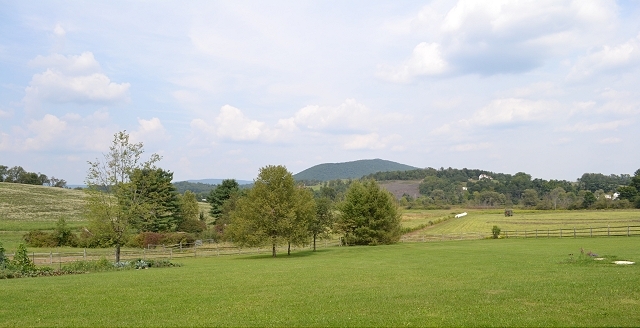 The Country Inn is located near Potters Mills, just off Rt. 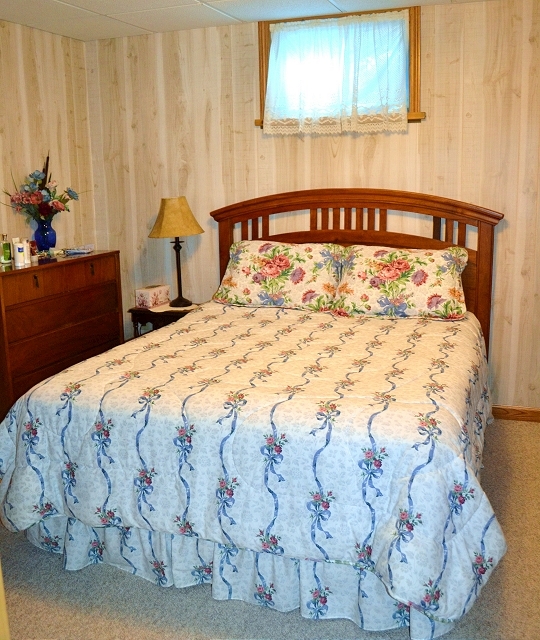 322 - 9 miles from Penn's Cave and 3 miles from the Grange Fairgrounds in Centre Hall.